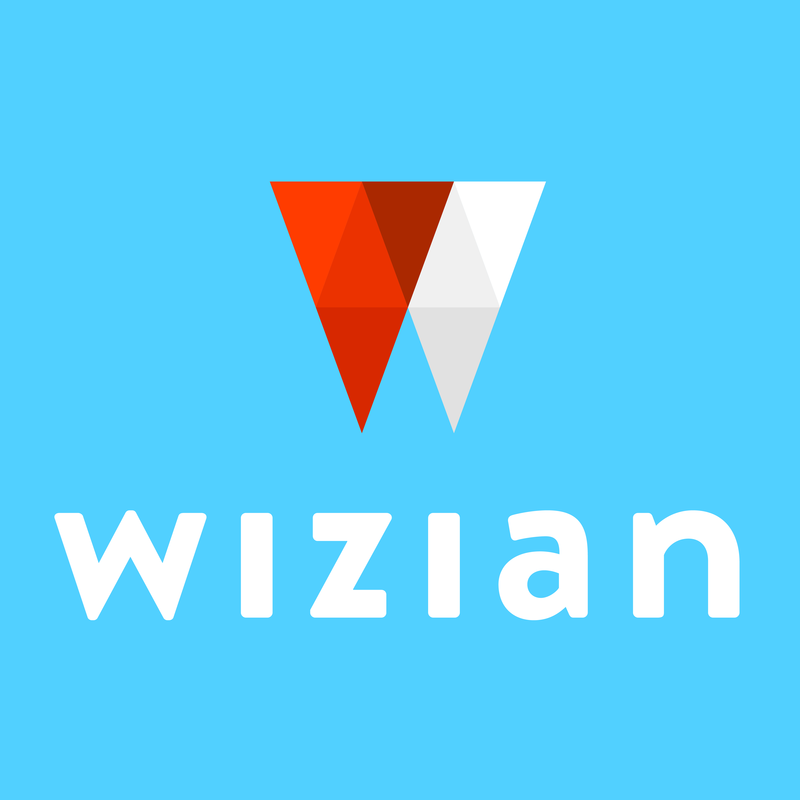 At Wizian you’ll find 2-5 star hotels all across the UK. From boutique properties to B&Bs, luxury spas to serviced apartments. The whole lot.